Postcard US-2598772 to Latvia just arrived in time on the first day in the Year of the Horse. Horse (馬) is one of the 12-year cycle of animals, in the order of the rat, ox, tiger, rabbit, dragon, snake, horse, goat, monkey, rooster, dog and pig, which appear in the Chinese zodiac related to the Chinese calendar. 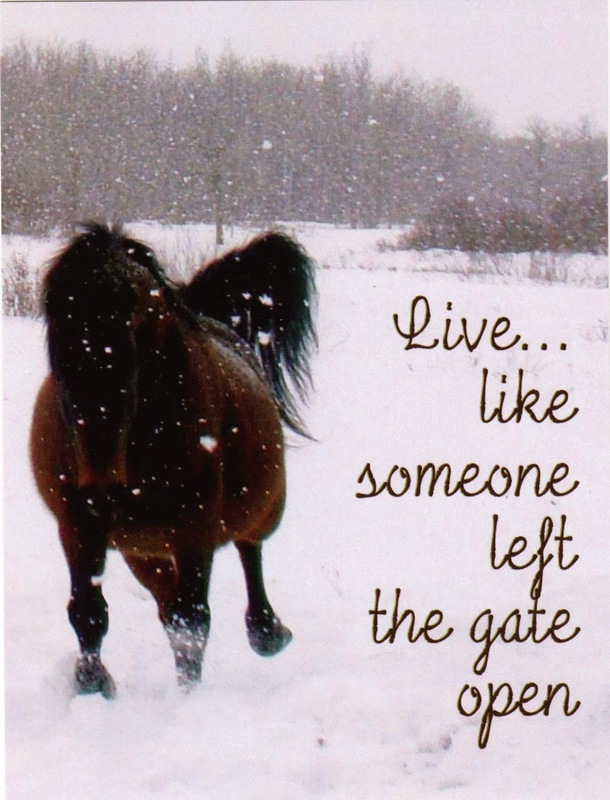 The Year of the Horse starts on January 31, 2014, and ends on February 18, 2015. While the Horse represents animated, active and energetic characteristics, the Year of the Horse marks a time with conflicts and challenges that has to be met with endurance, hard work, and persistence. As President Obama noted in his State of Union address, it is a "Year of Action" that will result to a "Year of Progress". 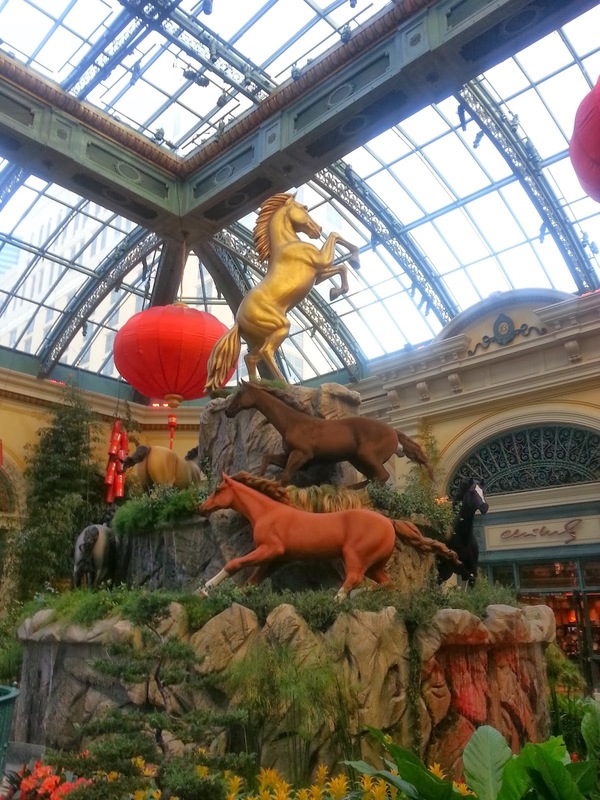 In the Chinese New Year display, Seven life-size horses running around a three-tier mountain with a majestic gold stallion on the top in the Conservatory & Botanical Gardens at Bellagio Hotel and Casino in Las Vegas. The total number of eight represents good fortune in Chinese culture.